GREEN BAY — The Packers have suffered injuries on defense, particularly at the safety position, but the defense is ranked No. 7 overall and the pass defense is No. 4 and on the rise. “The secondary is playing very well. 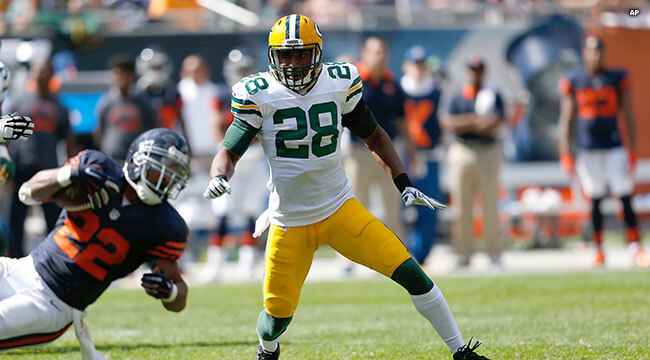 I think Ha Ha has stepped up big,” Head Coach Mike McCarthy said. Sean Richardson (neck) was placed on injured reserve earlier this week and fellow safety Morgan Burnett (calf) has missed four of the team’s five games. Linebacker Nick Perry (shoulder) and nose tackle B.J. Raji (groin) were injured in last Sunday’s win over the Rams.